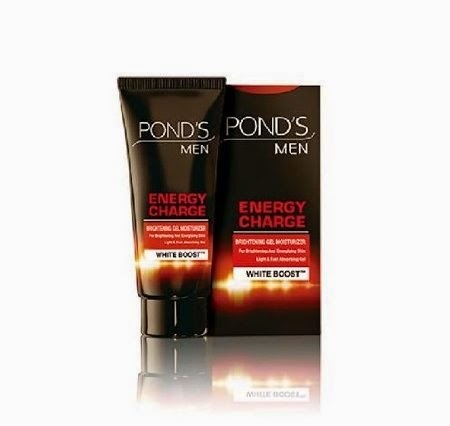 Amazon is giving away Ponds Men Face Moisturisur and Vim Dishwash in just 1 Rs. This 1 Rs product deal is started by amazon before diwali, and now it comes in flash sale. So, if you wants to buy these products in just 1 Rs, you have to get in the flash sale. All you need to do is Go the Below Product page, and add to wishlist, so whenever the product will be available you will be notify by the Amazon. 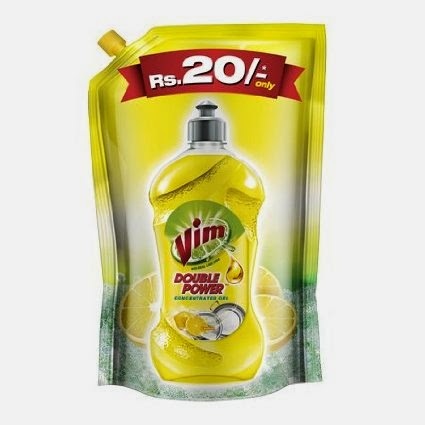 Go to Vim Dishwash Product page.